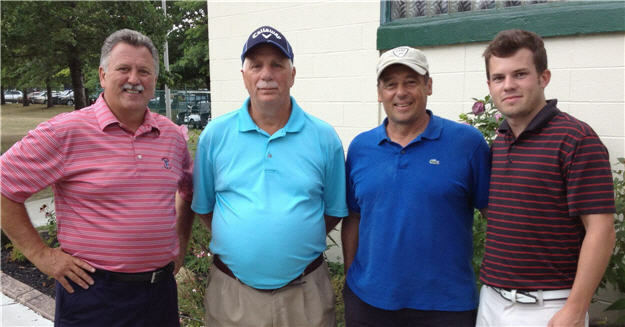 Congratulations to Mike Knott, Joe Gugino Sr, Joe Venezia, and Jim Inzinna on winning their flights in the 79th Men's Club Championship at Sheridan Park. It was Mike Knott's second overall Club Championship (the previous being in 2010) and it was Joe Gugino's 3rd, having previously won the Class B Championship in 1991 and 1992! 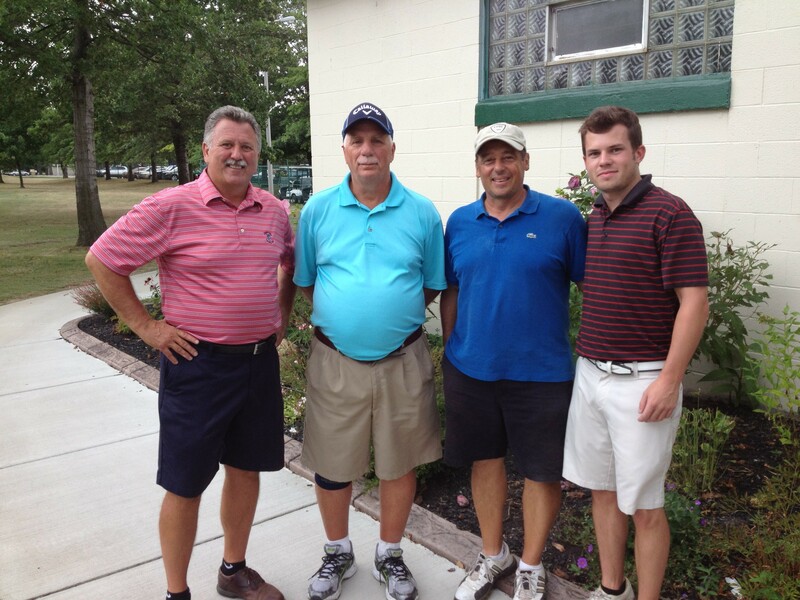 Pictured (from left) are Joe Gugino Sr, Jim Inzinna, Joe Venezia, and Mike Knott.